There has been a recent spate of travel writing about North Korea, once of the most secretive and brutally repressive countries in the world. I’ve found some of the stuff I have read unusually naive and glossy, but just ran across some welcomed developments casting always needed light, starting with the best piece of travel writing I have seen on it, by Google Executive Chairman Eric Schmidt’s daughter Sophie. Undoubtedly, North Korea has one of the most reprehensible governments in the world and has to be on everyone’s bottom five “Countries I’d Like to Live in” list. This is a country that occasionally just randomly bombs South Korea, has announced a plan to target the US with nuclear weapons, has run the economy into the ground to such an extent that hundreds of thousands have died of starvation, has cut its citizens off completely from the world with no access to the internet and with the least free press in the world, and has imprisoned some 150,000 to 200,000 of its citizens in prison camps, or gulags, that rival the worst the old Soviet Union had in its heyday. 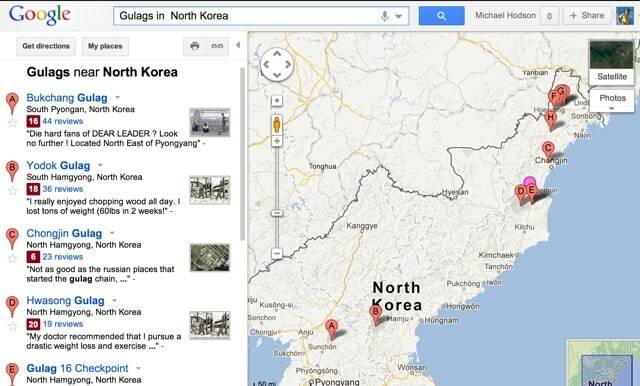 And newly casting light onto North Korean misery comes Google, of all things. Until very recently, North Korea was one big blank area on Google Maps, but through a cooperation of volunteer spotters and satellite imagery, they have recently started mapping this country for the rest of the world to see. It is going to be an interesting and informative ongoing project. 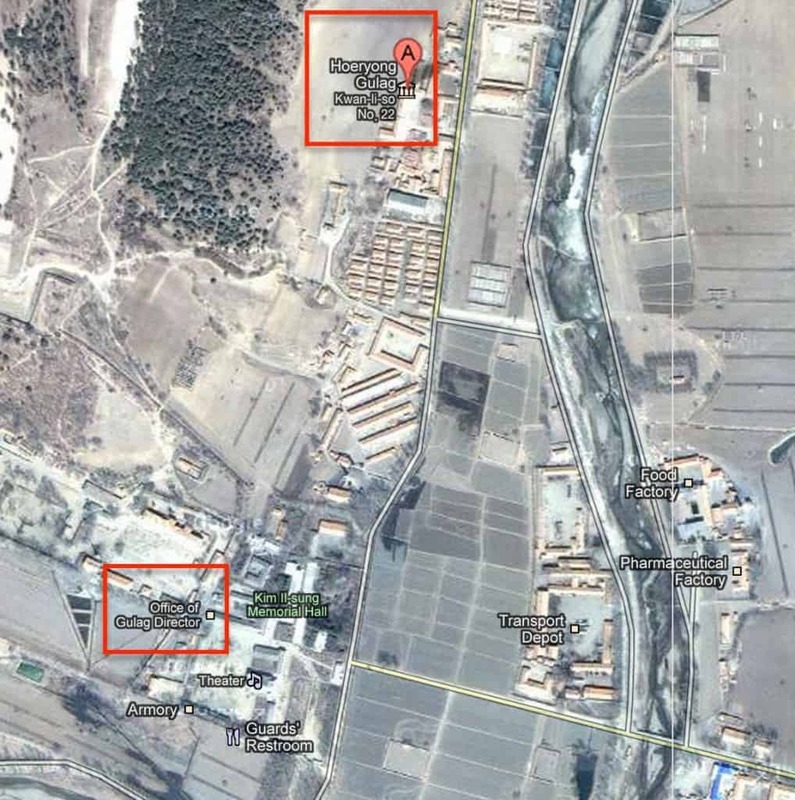 Aside from views of 105 story tall buildings that North Korea hasn’t finished yet (though they say they will complete, 25 years in the making), some of the most interesting details are the views of the North Korean prison camps. What is interesting is that Google hasn’t shied away from labeling the gulags as gulags — no obscuring the truth that they are just plain and simple political prison camps, run by one of the worst dictatorships on the planet (little improvement since Kim Jong Il’s death graced my 2011 year end review). But all is not gloomy, depressing and dreary about this. Once these spots were put up on Google Maps, what did people start doing immediately?? Probably the best checkpoint I’ve ever been frisked at, ever (and I’ve been to Juarez, Mexico, DR Congo and Syria in the past month alone). Definitely worth the wait to feel the supple hands of Private Park, the best frisker in the entire Korean People’s Army. 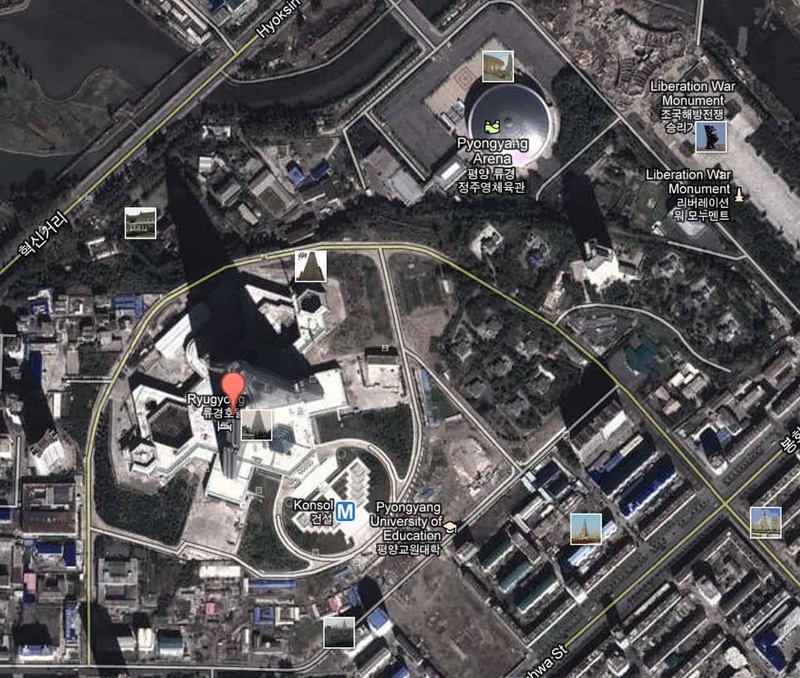 Whether you’re headed for Hwasong or Chongjin, be sure to make Gulag 16 Checkpoint part of your trip to the DPRK! Not as good as the russian places that started the gulag chain, you can feel that they do not give attention to detail as the russians do. They need to do more cross training of facility employees to assure the same level of service. Very misleading! The travel brochure said it was the resort that James Bond spent 14 months in in Die Another Day, but it wasn’t! Furthermore, the pictures of the “fitness” room and the “pool” (really a sewage vat) were photographed from a very deceptive angle! None of the attendants spoke English, and my wife developed a terrible infection. We think someone died in the room next to ours, but the staff seemed not to care. In a positive, they had Wayne Newton as the gulag entertainment. One star. “Congratulations – You Are Now The Mayor of Bukchang Gulag” I’ve never been more proud of a Foursquare badge. 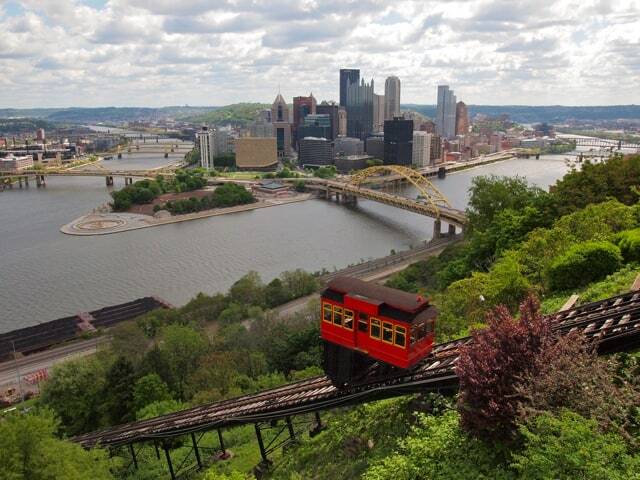 A little off the beaten path…. Well worth the the time spent on travel. Hosts treated me as equal, no special treatment. Great cultural experience! !!! Biggest complaint was no TV nor was there any power if TV was available. Great showers!! This prison camp is offensive to every civilized person, a place of unbelievable hardship and inhumanity. On the plus side, it has a very small carbon footprint and pretty much everything is recycled. So a mixed grade: 0 for friendliness to humans, but 10 for friendliness to the environment. Thank goodness for a sense of humor in the face of evil. I’m curious as to where the detailed information about the gulag layouts is coming from – refugees / escapees from DPRK? Thanks for linking to Sophie’s article. 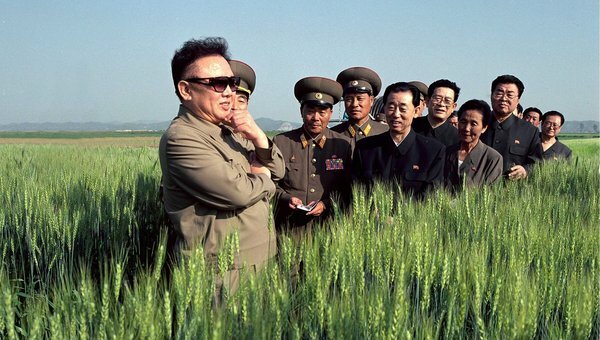 “It’s like The Truman Show, at country scale” – best description of North Korea. Maria, from what I read it is coming from refugees, including some actual prison camp workers that have fled. It has to just be completely brutal. It’s hard to get a check on what is propaganda, what is real, when reading about NK. I have spoken to someone who has travelled there recently, and although there is a lot of truth in what is written, he made sure to make me understand that a lot of it is not true. Similarly, when I visited Iran, for a month recently – I found that almost everything I had read/been told about Iran, was absolutely false. Absolutely no gripes at all with how you have portrayed North Korea – it’s clearly an atrocious situation being faced by NK citizens. I hope you don’t mind a bit of “food for thought” for your readers, although this comment may be wrongly interpreted as an US vs NK post, it’s not – I just thought a little bit of related info may be interesting. If I wasn’t so stupid, I’d just shutup about this sort of thing – something I feel strongly about. Not sure any of us can speak very authoritatively on North Korea, but as a former criminal defense lawyer in the States, I think I’m qualified to talk about that system. The US justice system has quite a few problems, but comparing it to the North Korean “justice system” is pretty far off. Huge difference… we actually have things like trials, lawyers, juries and judges (and a series of Constitutional rights, though not as vibrant as I’d like them, are still some of the strongest in the world). On the other hand, North Korea gulags are generally populated with prisoners just yanked out of their homes for political reasons. Perhaps I’m a bit biased, but I think it is pretty safe to say that 100 criminal justice experts out of 100 would say the US justice system is leaps and bounds above North Korea’s. I didn’t mean for my comment to be interpreted as a comparison of justice systems, and yes, I agree that the US justice system is no doubt leaps and bounds above North Korea’s. However, so is the imprisonment rate, and that’s the rub. And, it’s a fair comparison, in my opinion. We imprison too many people, but they are also in prison for convictions of democratically passed laws (and imprisoned after public trials with lawyers, judges, juries and appeals thereafter). I agree we’ve got more in prison than we should, but they are there as part of a democratic process. Which is about 180 degrees different than North Korea. I don’t like a bunch of our criminal laws in the States, but they were all passed by a democratic process — I don’t always like the results of democracy either, but it’s better than any other system of government I am aware of. Stuff about North Korea fascinates me, mostly because they’re so secretive, and somehow I don’t remember ever learning much about the country until I got into the travel blogging world. I have no desire to ever go there and contribute a cent to a government that treats its people so horribly. Hopefully one of these days the situation will change for the better. Interesting piece. Great blog man! I had no idea the North had so many labor camps. Considering what I’ve heard about the conditions in these camps, I have to wonder who would consider these for tour destinations – or why for that matter. Surely there must be other better places to consider, are there?